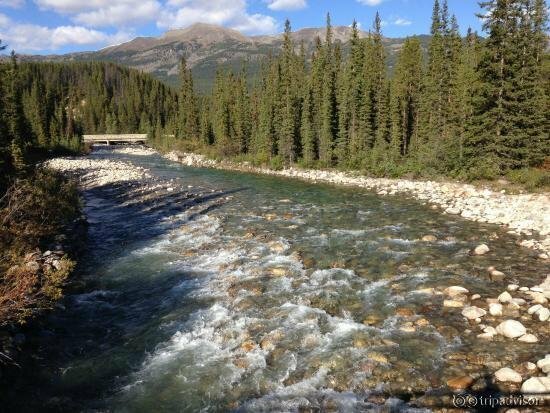 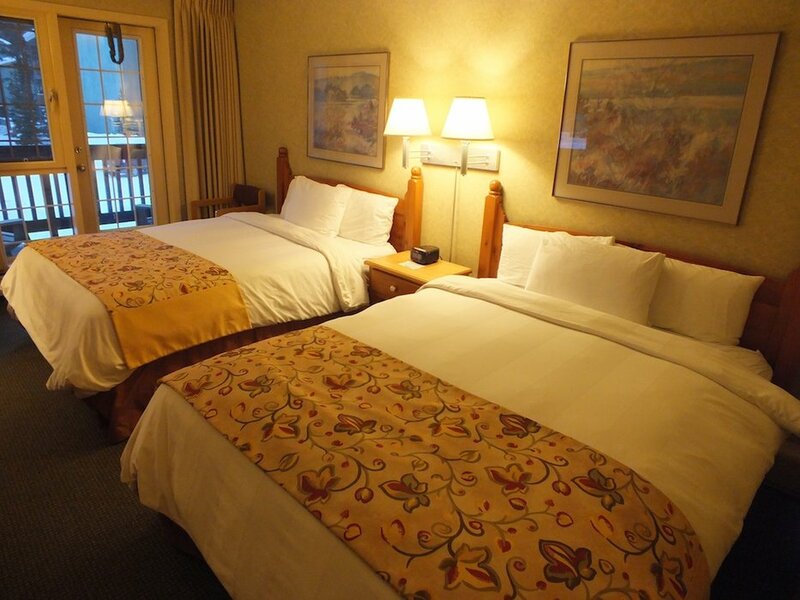 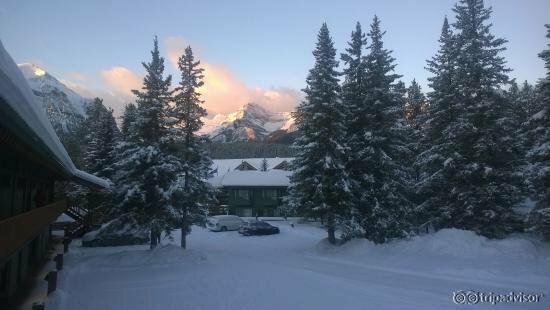 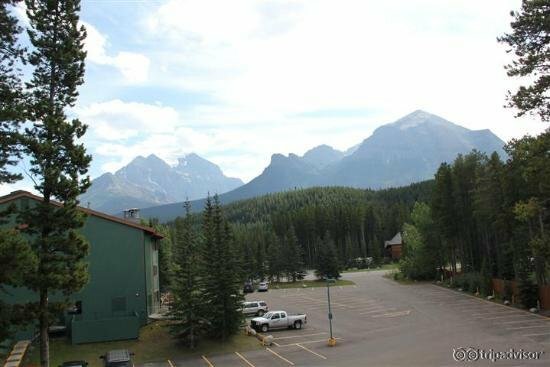 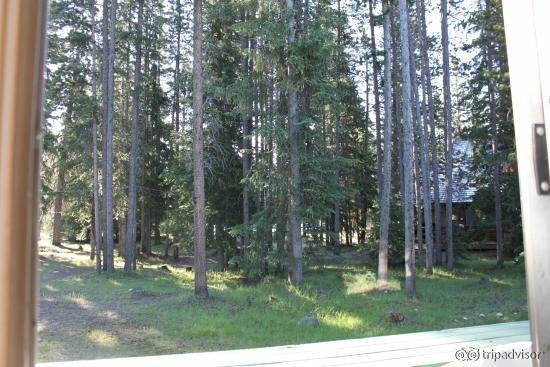 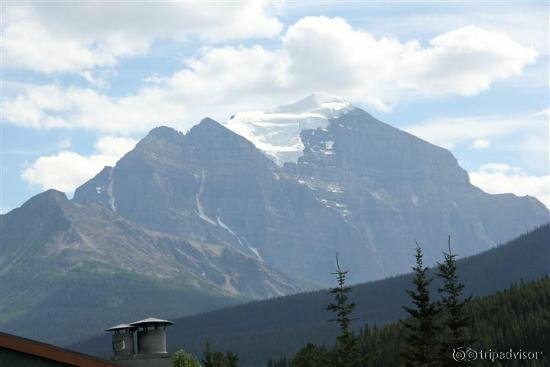 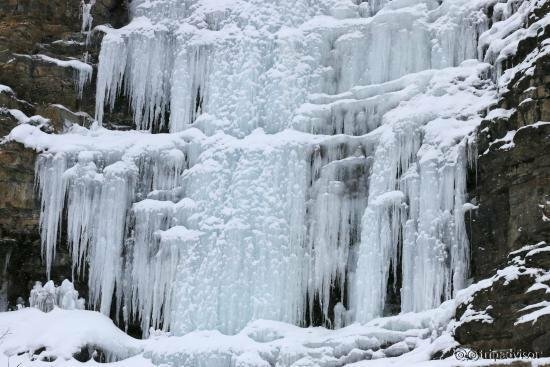 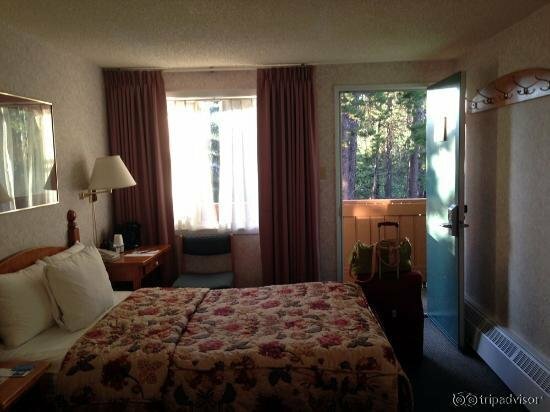 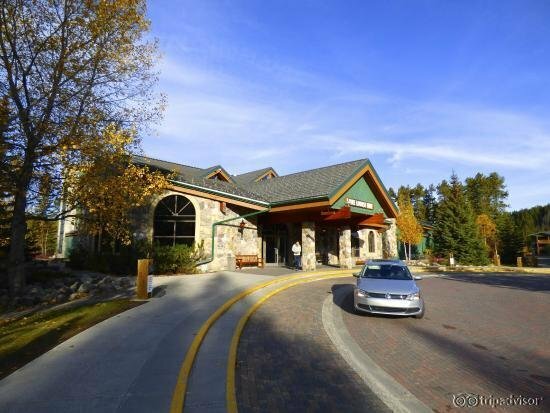 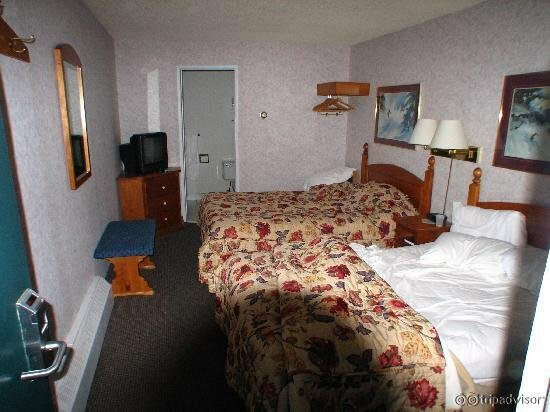 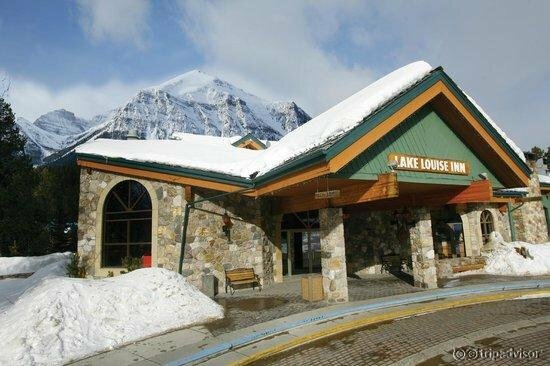 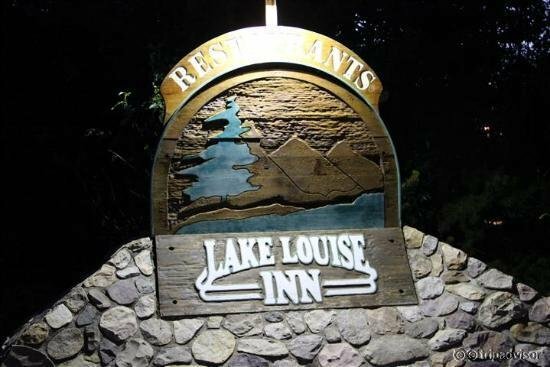 Lake Louise Inn is located amongst the rugged peaks of Banff National Park and is within a short drive of Lake Louise Ski Resort. 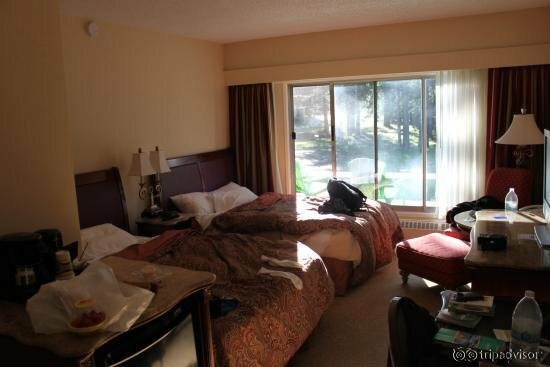 Accommodations range from individual rooms and suites to spacious condo units. 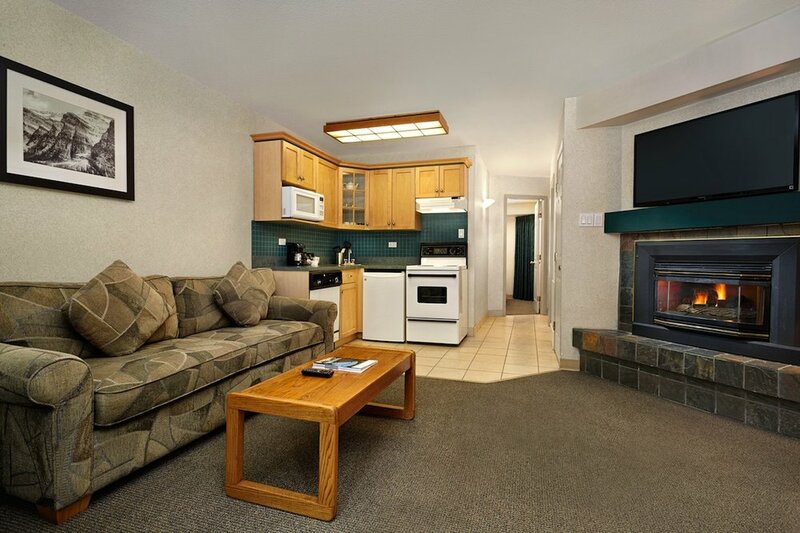 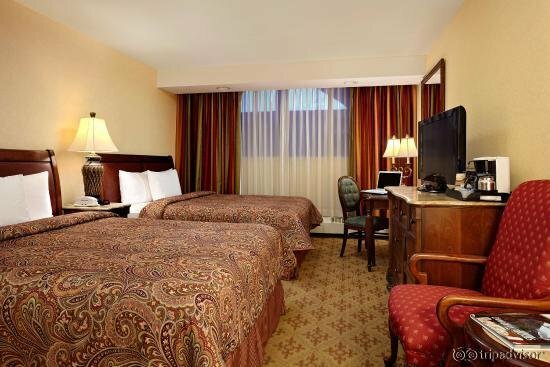 Room amenities include kitchens, balconies, patios, fireplaces and jetted tubs. 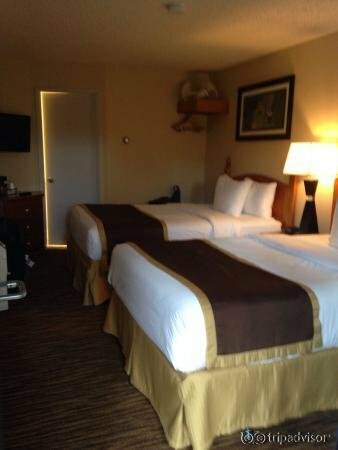 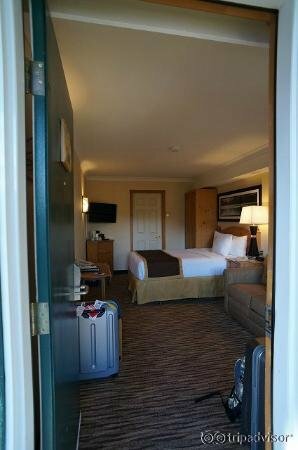 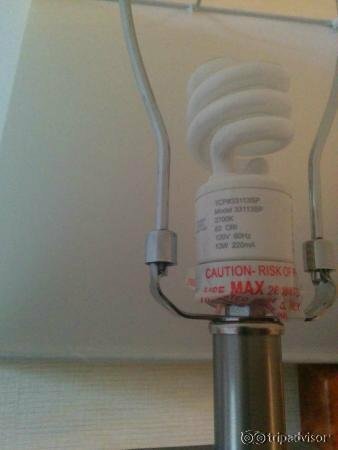 Pet-friendly rooms are available. 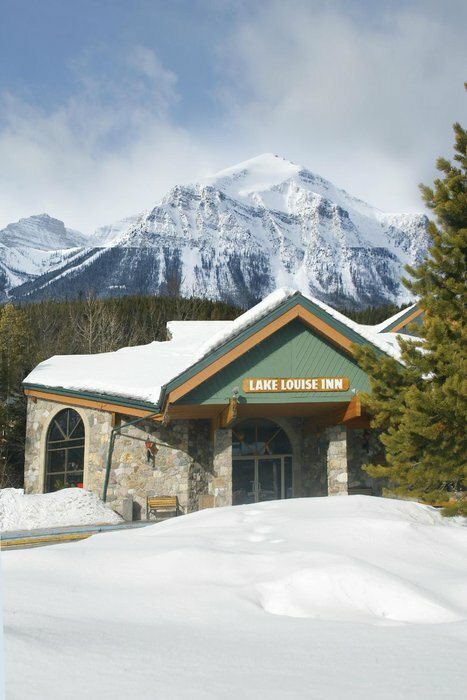 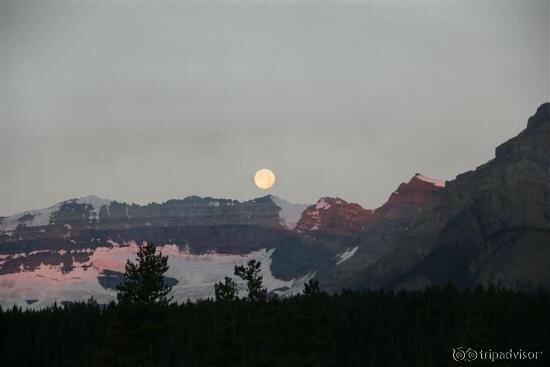 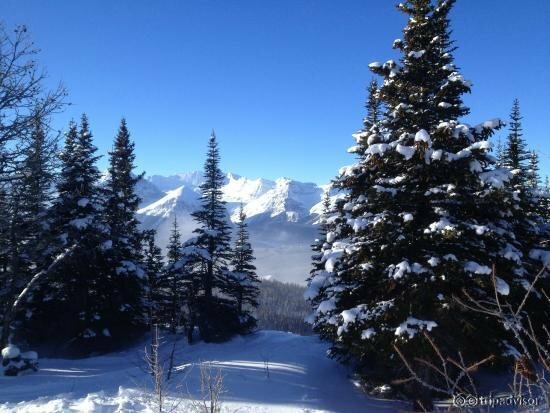 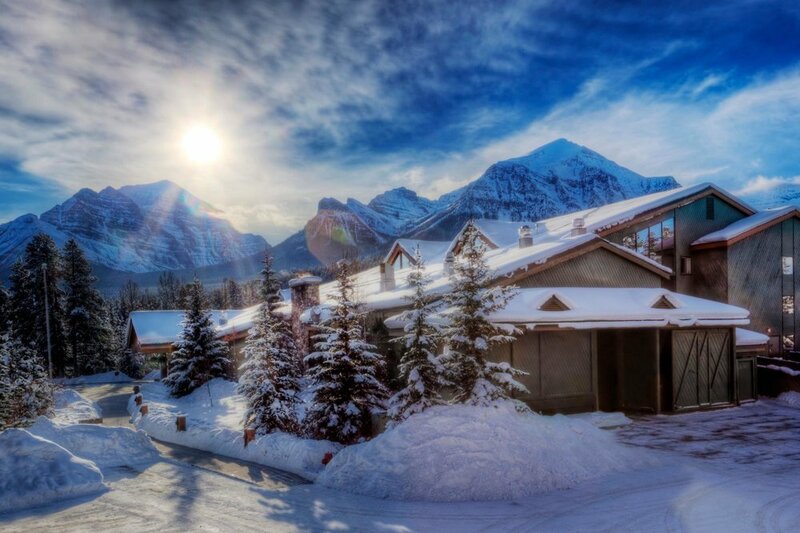 Whether you’re unwinding in the heated indoor pool or dining at one of the on-site restaurants, you’ll relish the mountain scenery that surrounds Lake Louise Inn. 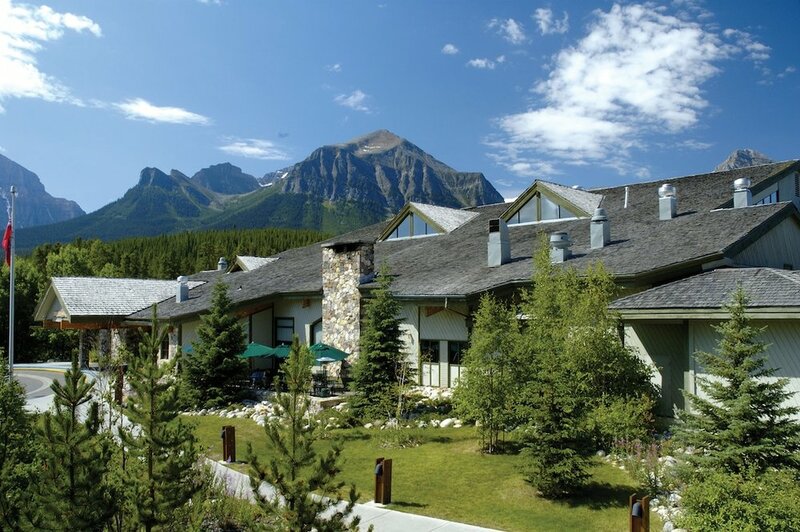 Other hotel amenities include an outdoor skating rink, fitness center, ski storage and free shuttle service to the slopes.